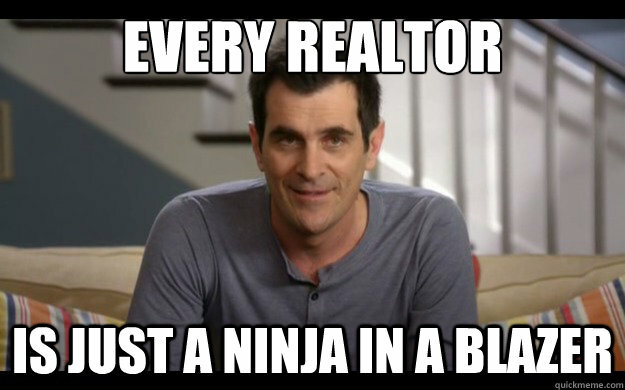 There are universally common issues and challenges that all real estate professionals face. 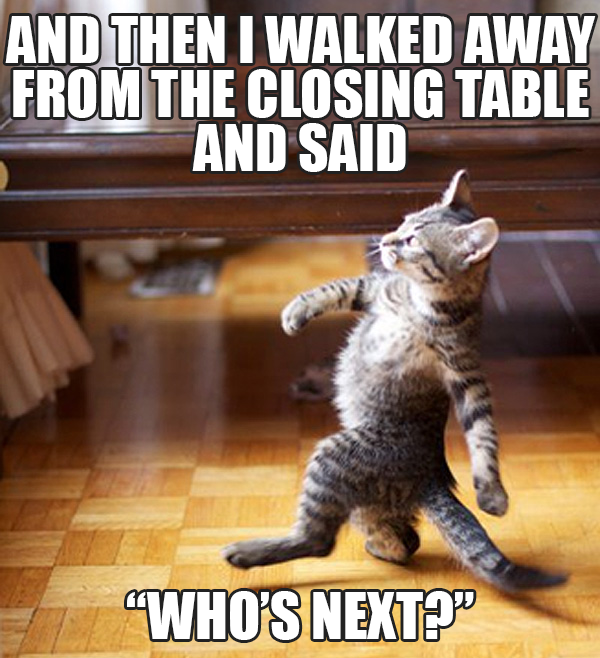 Juggling client expectations and hectic schedules, and negotiating and selling are hard work. We get it. You’re not alone! 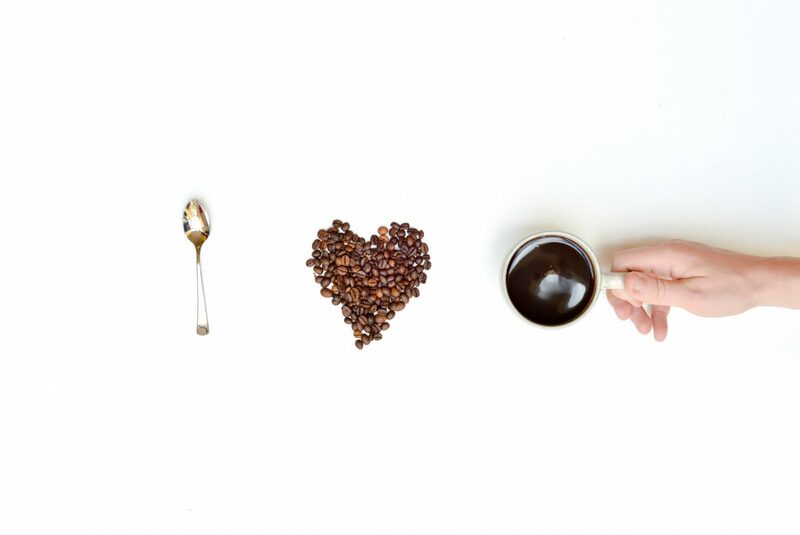 The never-ending need for copious amounts of coffee. 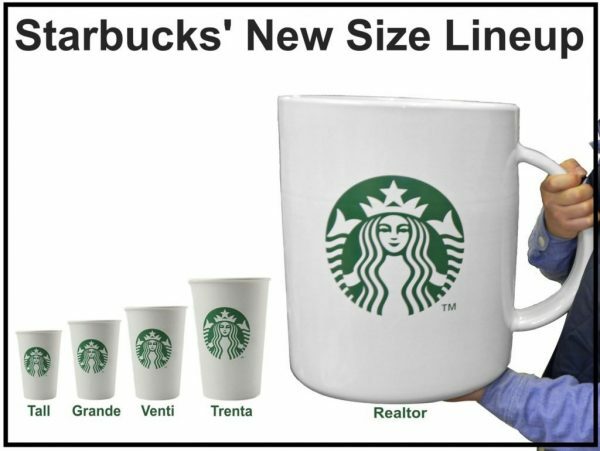 Between home showings, marketing strategies, and onboarding new clients, you need a little pick-me-up (or two, or three) every now and then. Keeping up with your busy schedule isn’t easy and sometimes you need all the help you can get. What is a weekend, anyway? 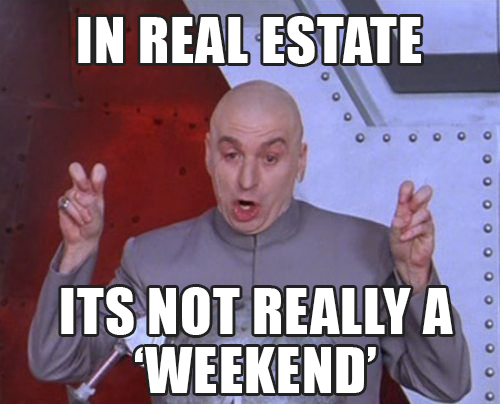 When you’re a real estate professional, weekends are prime time for showings and open houses. What would be considered a “normal” weekend for other people is just another opportunity for you to do what you do best. The calculus equation that is your schedule. 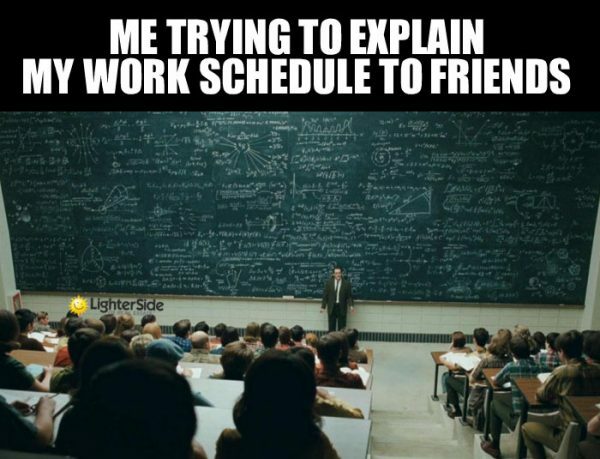 Trying to explain how and when you work to someone outside of the real estate world can be tough. Real estate never sleeps, and sometimes you don’t either. Handling unrealistic expectations and perceptions. 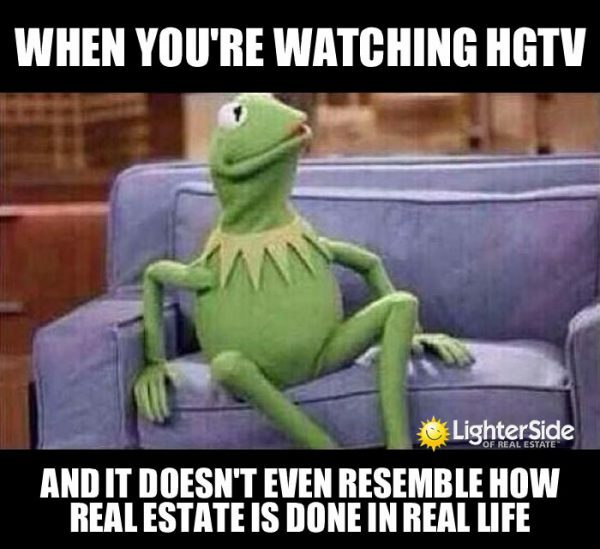 The real estate world isn’t what it looks like on TV. The process isn’t always easy, fun, or glamorous. A lot more goes on behind the scenes than meets the eye. It’s hard work and takes a lot of time and dedication. Finding the perfect home for a client is challenging. If you’re working with a couple (who probably has a few varying opinions on what makes a home perfect), you can have your work cut out for you. But when you finally show them that one-of-a-kind, practically-made-for-them home, it’s one of the best feelings in the world. 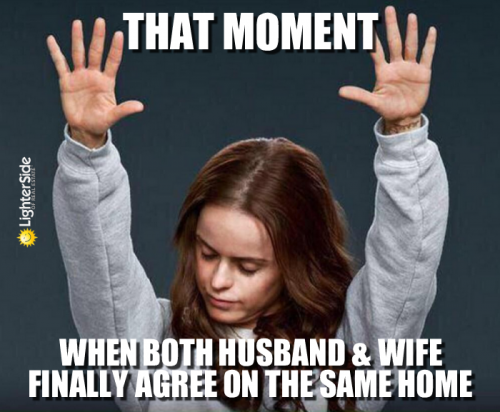 The showings are done, the offer has been made and accepted, and you get tell your client that they officially own a new home. It’s why you do what you do and why you can’t wait for the next sale. Sometimes you even amaze yourself. As a luxury real estate professional, you make a lot of things happen on a time crunch, even when it seems impossible. It can be tough work, but so worth it because you get to do what you love while helping clients find a place to create memories and experiences. So when you get stressed or feel discouraged, remember: You’re a ninja in a blazer. You’ve got this. At the Institute for Luxury Home Marketing, we understand the ins and outs of navigating the luxury home marketing space. Our goal is to help the luxury real estate professional on their journey to expand their network within the luxury home market, get access to top training materials, and stand out in a competitive market. Find your home within our community today!